What do The Grand Auditorium, a photographer, a watercolor artist and a collector of one-of-a-kind Asian art and artifacts have in common? The answer is an exciting new gallery space that has been purchased and renovated by The Grand Auditorium on Main Street in Ellsworth. The inaugural exhibit for September is entitled Zen Gallery. It will feature the fine art works of award winning Ellsworth photographer William Brehm of Riverside Studio Photography, the fine art watercolor paintings of accomplished artist Tom Stewart of Penobscot and one-of-a-kind selections of Asian fabrics, artifacts, ritual objects (some well over one hundred years old), as well as Asian contemporary whimsy from the personal collection of Mr. Jeff Kaley, former owner of Asian World Imports of Blue Hill. Beginning September 1st, Gallery Grand will also be open Tuesday through Thursday from Noon to 5 PM and Friday and Saturday evenings from 4:30 PM to 8:00 PM. Appointments to view the Gallery at other times may be arranged by calling 667-7200. A gala artists’ reception is planned, preceding the performance of “Grace Potter and the Nocturnals” on Tuesday, September 14 beginning at 6:30p.m. The Gallery will be open during intermission that evening as well. Ms. Scott continues, “This is part of a long-term plan to make The Grand a downtown cultural center for all of Ellsworth. The historic preservation of the tower and Marquee has begun. Our current executive offices will be redesigned as a small performing arts and education space – The Baby Grand – by 2012. And all of this is to advocate for cultural connections in Ellsworth“. With Woodlawn Museum, Ellsworth Arts, Downtown Ellsworth Association, and the City, The Grand is part of a coalition promoting collaborations among visual artists, filmmakers, performing artists, local musicians, historians, youth and anyone interested in cultural and artistic exploration in Ellsworth. “We think Ellsworth is growing as a cultural destination,” said Scott.. Photographer William Brehm, familiar to many for his portrait photography, will be exhibiting fine art prints from his personal collection of works. 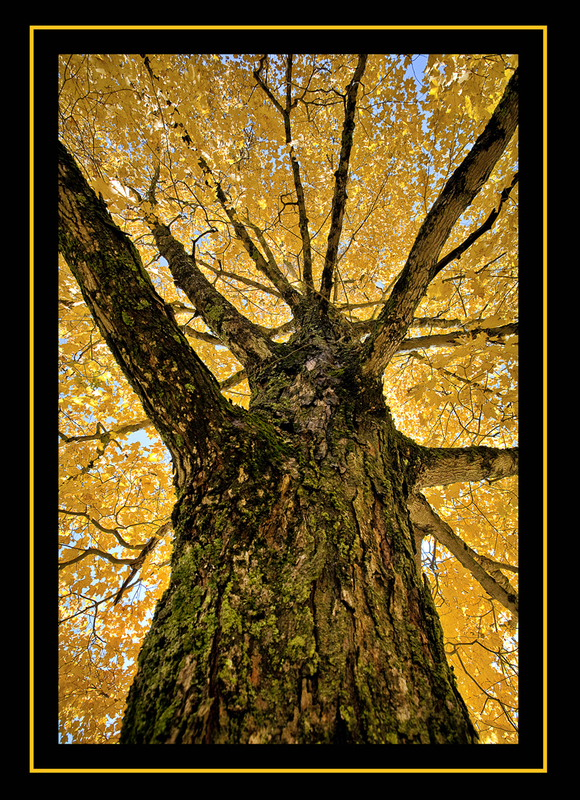 These include award winning nature studies, landscape photography and garden images. 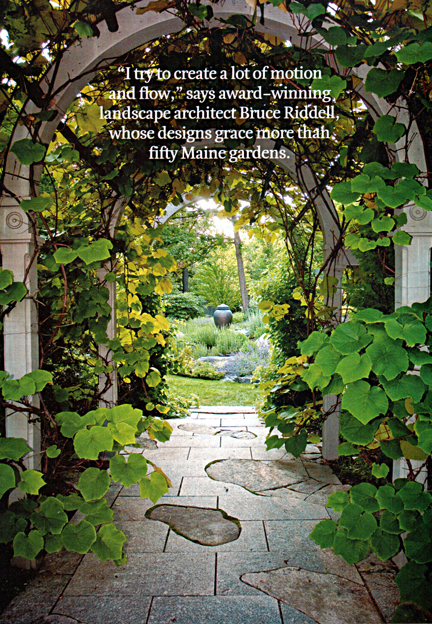 Many of the latter include images created for renowned landscape architect, Bruce John Riddell of Bar Harbor. One of the images, “Bass Harbor Light at Dusk”, received the Fuji Masterpiece Award in 2008 a copy of which was donated to Maine Coast Memorial Hospital to create a stunning 15 x 15 foot mural which graces the entry to the new Emergency Room. 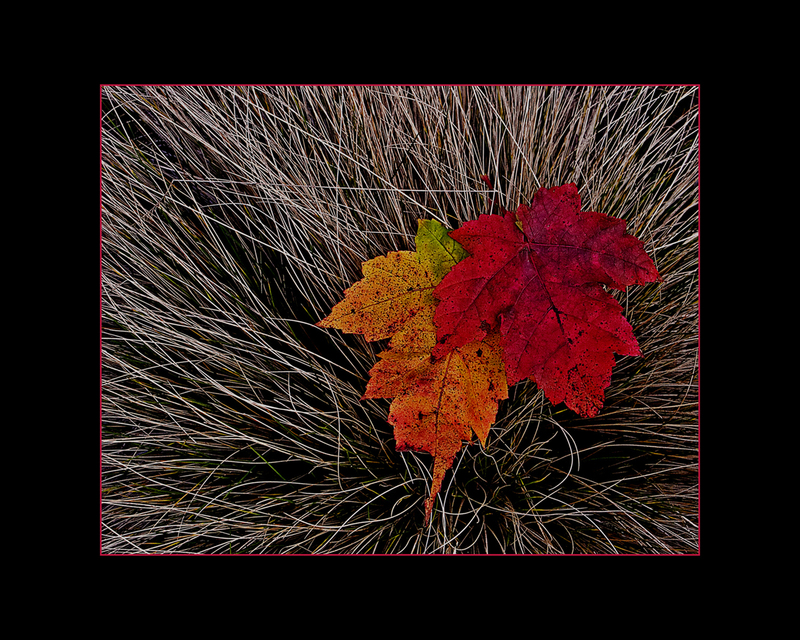 Also included is the image, “Autumn Sentinel”, which received the Court of Honor Award for best image created by an out of state photographer at the Rhode Island Professional Photographers Association (RIPPA) in April, 2010. 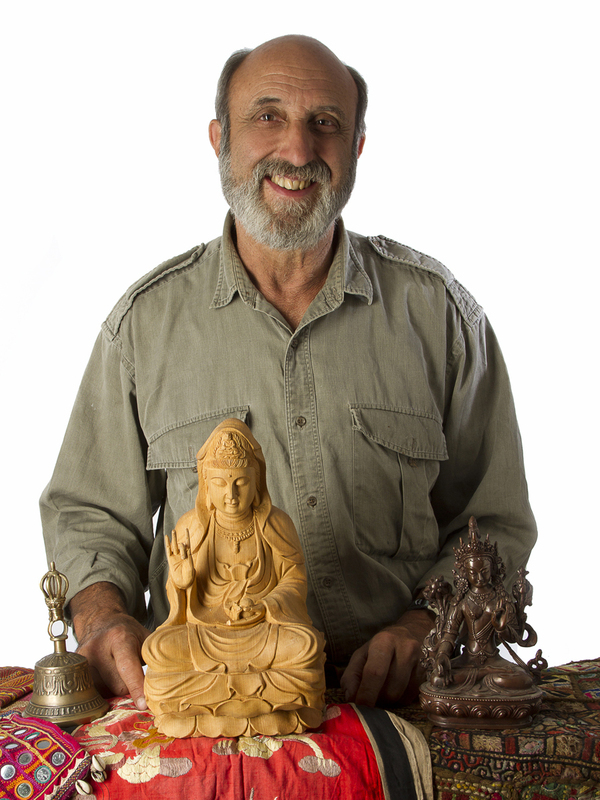 Mr. Brehm’s images also currently appear in the September, 2010 issue of Downeast Magazine in the feature article, “The Taming of the Ledge”. His images have also been published in Yankee Magazine, Maine Home + Design Magazine, New Beauty Magazine, Arrington’s Inn Traveler Magazine, Kitchen Design Magazine, The Ellsworth American, The Mt. Desert Islander and The Bangor Daily News. 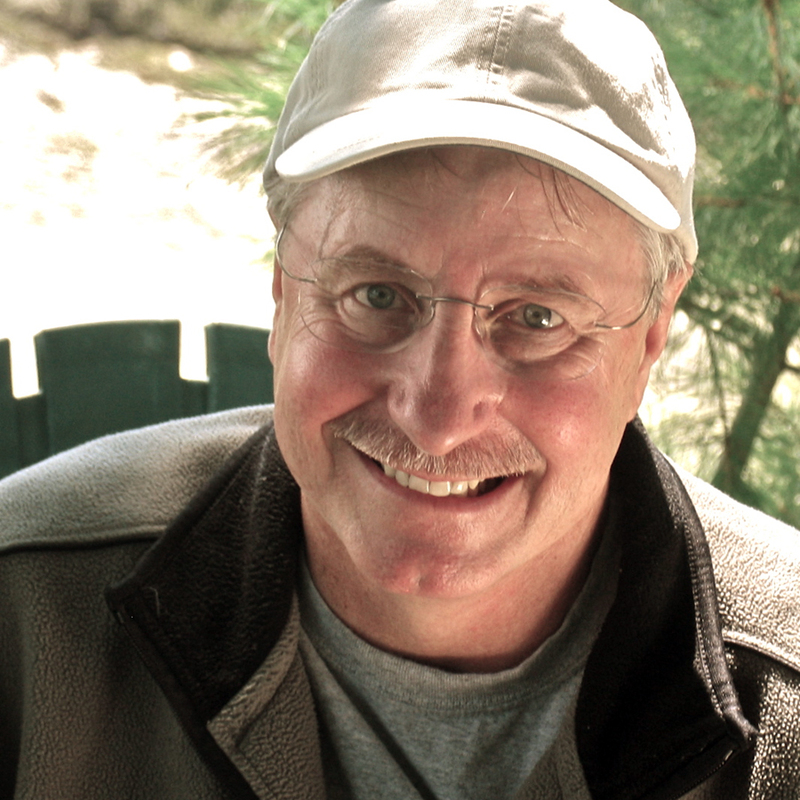 His book credits include the coffee table book titled The Perfect Home – Leading Residential Landscape Professionals and the Downeast Books publication Native Plants for Your Maine Garden, authored by Coastal Maine Botanical Garden Director Maureen Heffernan. Accomplished water color artist Tom Stewart of Penobscot will be exhibiting mixed media water color paintings which use a glass infusion overlay. 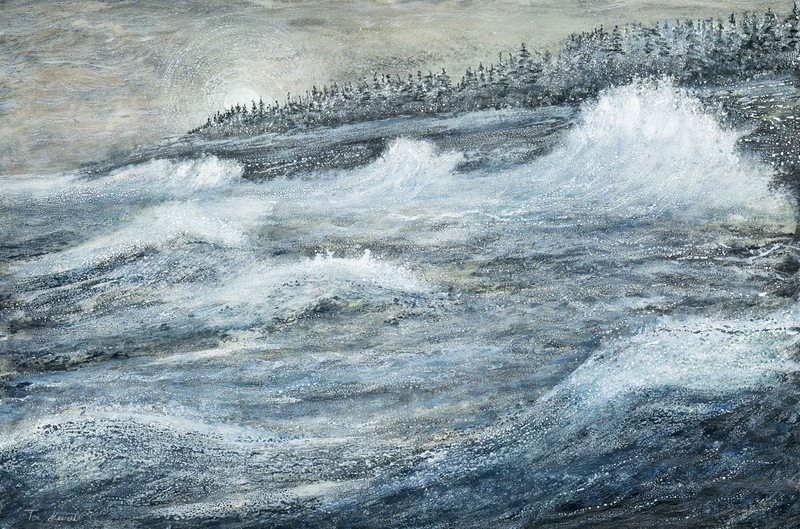 The subject matter for his oceanscape art is inspired by a life-long love affair with the sea. Dating back to his earliest days, he has fond memories of the roar of the breaking surf and the shifting sand beneath his feet. The scintillating light playing upon churning waters, the ebb and flow of the tides, the passing of distant ocean swells fill him with awe. These elements create images in his mind of massive icebergs, the breaching of whales or sailing into an expanse of thirty-foot seas. His goal is to bring this emotional energy into his art and in some way touch off the viewer’s own ocean memories. 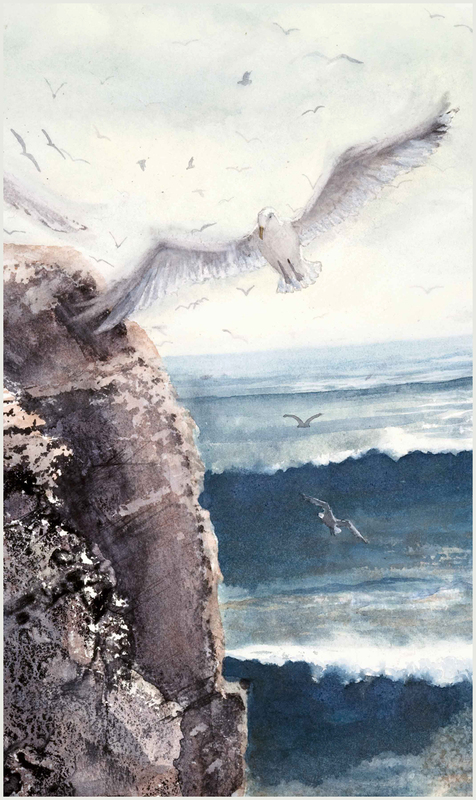 Included in this exhibit are paintings titled: Nesting Time, Moonlit Storm and Into the Swells. Mr. Stewart has been creating and perfecting his techniques since 2003, during which time he has also been overseeing the construction of his new studio. His one-person exhibitions include the Blue Hill Public Library in 2010, and Foulkeways in Gwyned, Pennsylvania also in 2010. His works have been included in group exhibitions at The Gallery at Caterpillar Hill, in Sedgwick, Maine, and Bett’s Gallery in Belfast, Maine. 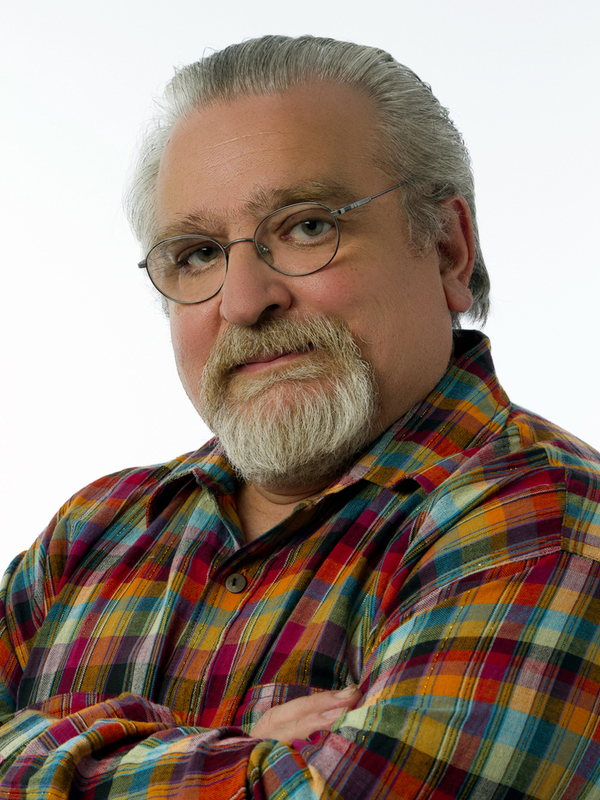 Prior to 2003, Tom had a distinguished career as a professional photographer specializing in editorial, corporate and advertising photography including work for Life Magazine, Newsweek, American Express, McGraw-Hill, Revlon, Chevrolet, Microsoft, Marriott and many others. Now take a few steps at the Gallery to travel from Maine half-way around the world to visit Nepal, Tibet, Thailand and Viet Nam through the Asian Spirit Arts collection and 43 year travel experience of Mr. Jeff Kaley. Jeff’s love of these cultures began when he served three terms as a Peace Corps Volunteer in Nepal from 1967-1971. He extended his frequent travels to Nepal by including Tibet, Thailand, Viet Nam and India, meeting, living with and interacting with the villagers he met. Jeff speaks fluent Nepali and has a working knowledge of Thai, so candid dialogue was possible. He was touched not only by the sincerity of these peoples, but also by their great generosity in the midst of great poverty. Jeff would walk into a village asking, “Who makes things here?” He would then be led to a small hut where a local woman would be weaving fabric from fibers she herself had spun or to a wood carver, toolmaker, or fabric maker. After striking up a conversation about the work a family was doing, he would never be allowed to leave without having tea, at least, but often be invited to share a meal and stay for the night. Though these were people of great talent and integrity, they lacked schools, supplies and basic medicines. He would be asked, “Help us; tell us how to get by.” Jeff recognized that all the villages he visited had their own distinct native crafts, but didn’t know how to market them, so he started importing their products himself. This led to Mr. Kaley’s becoming a member of the Fair Trade Federation. Assortments of many museum quality traditional pieces, some of which may be considered ancient, from minority cultures await you at the Gallery. Functional household as well as ritual objects abound. 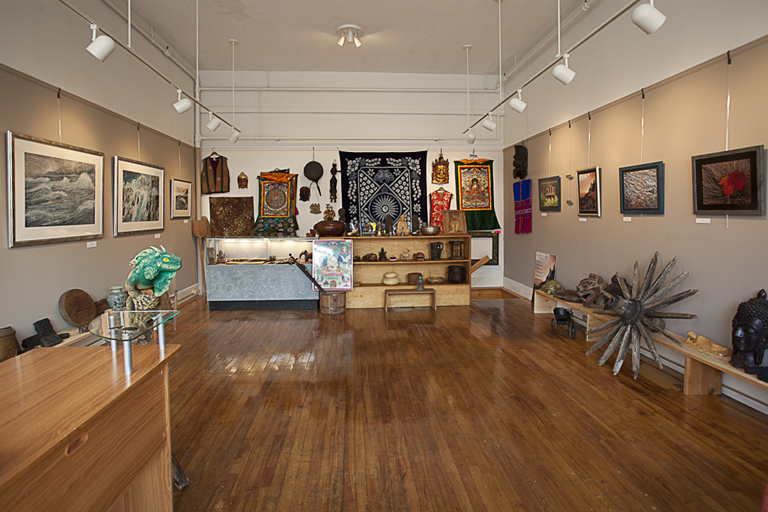 Many hand-worked, embellished garment swatches, several over one hundred years old, masks, drums, ritual art objects, meditation bells, singing bowls, healing stones and much more will enhance your visit to the Asian Spirit Arts collection at the Gallery. Mark your calendars for the month of September to visit this exciting new addition to the downtown Ellsworth arts and entertainment scene. Where else can you travel from Maine to Nepal without airfare or passport? 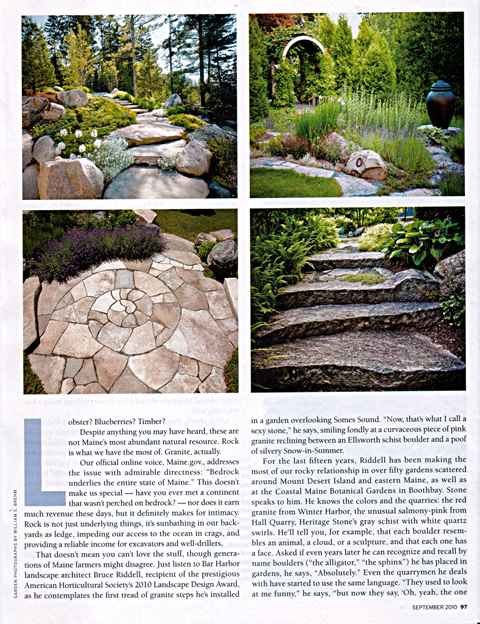 Award winning landscape architect Bruce Riddell is currently featured in an article titled “The Taming of the Ledge”. The feature article appears in the September 2010 Issue of Downeast Magazine. All of the garden photography images that appear in the article were created by award winning photographer William Brehm of Riverside Studio. Together Bruce and William are a formidable team. See excerpts from the article below.